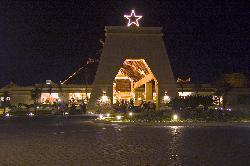 The Mexican cuisine restaurant at the Bahia Principe Coba in Mexico. 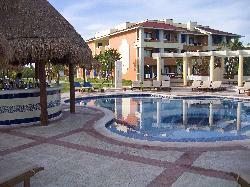 The resort is located in the Mayan Riviera. 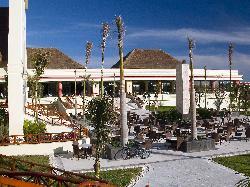 A view of the main buffet restaurant at the Bahia Principe Coba in Mexico. The restaurant is called Kukulcan. 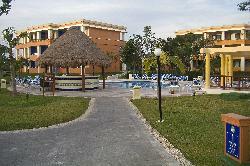 The main large pool at the Bahia Principe Coba resort. There is one other large pool, which is generally quieter. 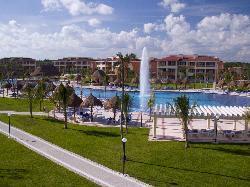 This resort is located in the Mayan Riviera area of Mexico. 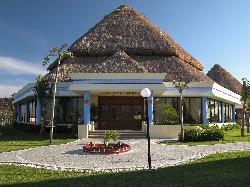 This is the main entrance into the lobby of the resort Bahia Principe Coba. 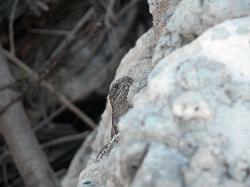 Located in the Mayan Riviera of Mexico. 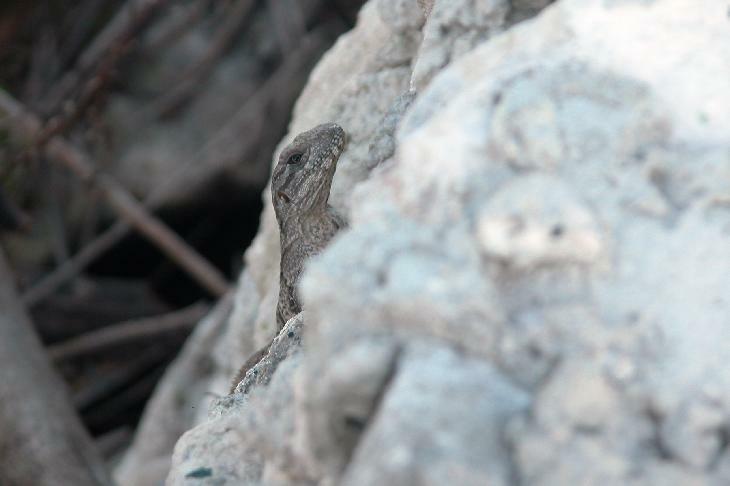 from site: Iguanidae is a family of lizards, composed of iguanas and related species.